Wow, faster by the hour. If you want tickets to see us in our first ever Sydney show tomorrow (Fri) night, don’t hesitate! And if you’re from our hometown, and want to see us at The Forum with Strange Tenants, that goes double! 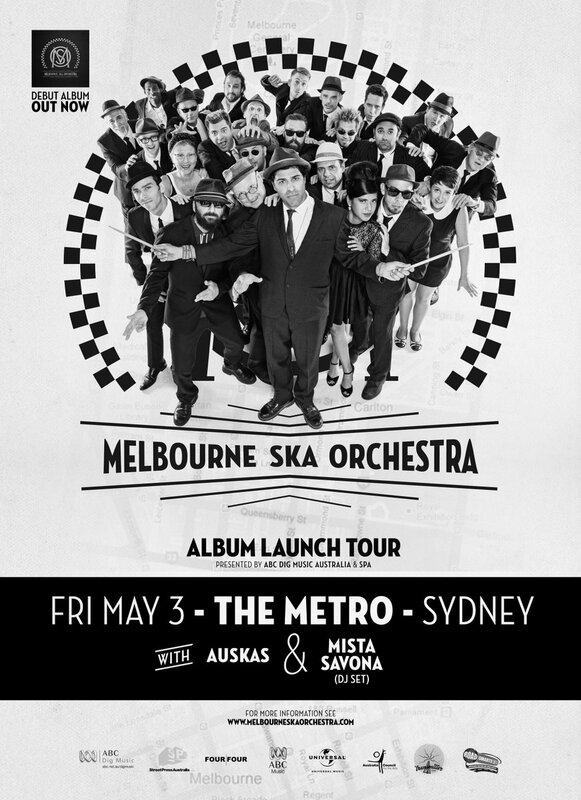 We’re pumped and ready to show you the full power of the Melbourne Ska Orchestra as we bring the party to Sydney-town to celebrate the Launch of our new Album on FOUR|FOUR. 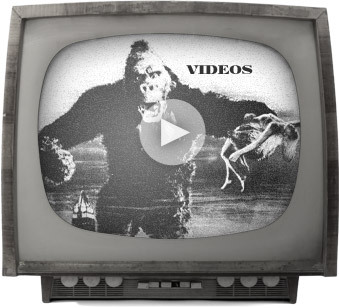 Supported by Sydney’s own Auskas as well as our own man, on the decks, Mista Savona. See you at The Metro Theatre TOMORROW. Tickets.